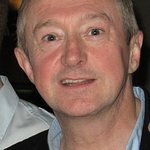 Louis Walsh is an Irish music manager and judge on the British television talent show The X Factor. 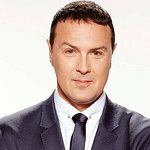 He created the boy bands Boyzone and Westlife. He has also managed artists such as JLS, Girls Aloud and Ronan Keating. Google trends for "Louis Walsh"
We don't have any videos related to Louis Walsh.